Kari Hasemann-Herbert, LIMHP, CMSW, CEAP, is a counseling professional who has been in practice since 1990. She has been with Directions since 1996. Kari holds a Master’s Degree in Social Work and is a Nationally Certified Employee Assistance Professional, as well as a Mental Health Practitioner. Additionally, Kari is a qualified administrator of the Myers-Briggs Type Indicator, is a member of NASW, EAPA, as well as LHRMA. She is also a member of the Nebraska Critical Incident Debriefing and Management Team. Kari enjoys networking through LIBA, Lincoln Chamber of Commerce and other networking groups. Kari has extensive training and experience in a variety of settings including Family Service Association, Regional Behavior Health organizations, Therapeutic Foster Care, and private practice, and has worked in the employee assistance field for 19 years. She is a certified RTS counselor (Resolve Through Sharing – helping those who have suffered the loss of a miscarriage, stillborn or baby), and works with clients ranging in age from 5 to 95. Kari enjoys sharing her expertise, especially working with children and adolescents, individuals and families. Some of her training and counseling expertise includes depression, anxiety, self-esteem building, boundary issues, adjusting to life issues such as relationship ending, moving, job loss, empty nest, etc. Kari also is capable of helping clients address co-dependency, grief and loss, stress management, and resiliency, coping with change, nicotine cessation and career exploration. She is also educated in the field of substance abuse/addiction education and referral. Kari is responsible for marketing to new companies, as well as facilitates contract management with many of our member businesses. Kari also has many years of experience in assisting managers and work groups with team building and work-group mediation, as well as management consultations and working with mandated supervisory referrals. She is also a facilitator for Directions EAP educational workshops and Critical Incident Stress Debriefings, and will assist clients with customizing presentations and seminars of their choosing to best-fit their employees needs. 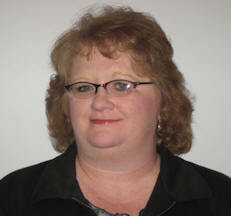 Kari has been presenting training & seminars for 25 years. Tricia Branchaud, LMHP, CEAP, has a Master’s degree in Counseling Psychology. She is a Nationally Certified Employee Assistance Professional and State Licensed Certified Professional Counselor and Mental Health Practitioner. Tricia is a mental health counselor, management consultant and trainer. She brings over 30 years of experience in mental health counseling and 15 years specifically in the EAP field. Prior to her EAP experience, Tricia worked 16 years as a hospital social worker/counselor, assisting persons with chronic or terminal illness or major medical issues. Her counseling expertise includes couples counseling, depression, substance abuse/addiction education and referral, anxiety, surviving divorce, coping with chronic and terminal illness, co-dependency and boundary issues, wellness enhancement, grief and loss recovery, self esteem building, family of origin issues including growing up in an alcoholic home, stress management and resiliency training, emotional intelligence growth, coping with change, and spiritual exploration. Her approach to counseling is to help clients identify and build on their internal strengths and resources. She is a certified RTS (Resolve Through Sharing) therapist – helping those who have suffered the loss of a miscarriage, stillborn or baby. She is a qualified CISD (Critical Incident Stress Debriefing) professional. Tricia is also trained and experienced in EMDR, a type of therapy aimed at facilitating better healing of past emotional wounds and trauma. She has extensive experience in management consultations and in working with problem employees. Tricia has been presenting training & seminars for 30 years. 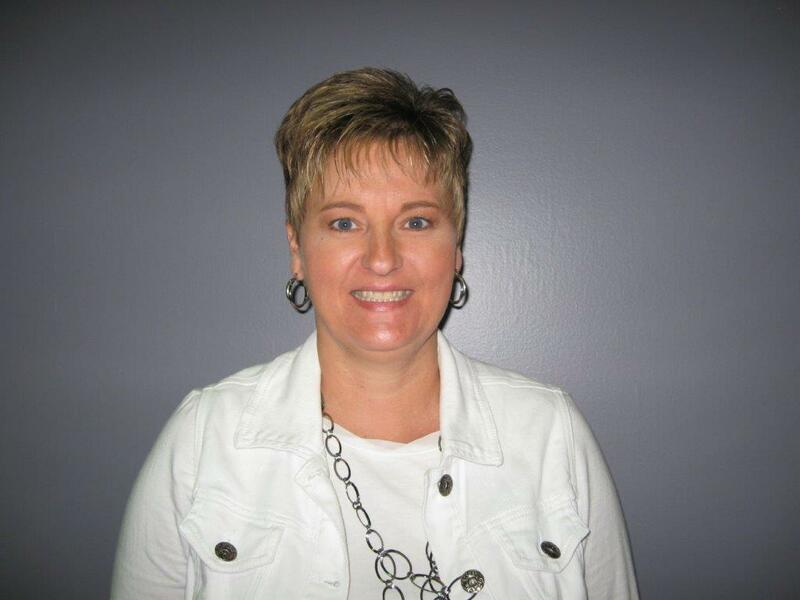 Kim Pesek, Office Manager, has over 25 years experience working in office settings and has been with Directions EAP since 2008. 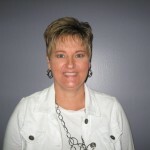 Kim handles all billing questions, accounts payable, accounts receivable, affiliate contracts, national EAP provider agreements, appointment scheduling at our office here at Directions EAP as well as helping facilitate referrals and appointments at our affiliate provider offices. Kim can answer many of your questions about Directions EAP, our website or assist you in getting the information you need.